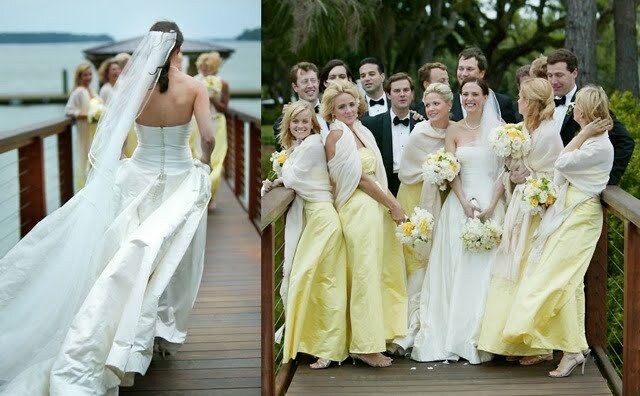 A Pantone color pick for Fall 2010 is a deep yellow, called Golden Glow. 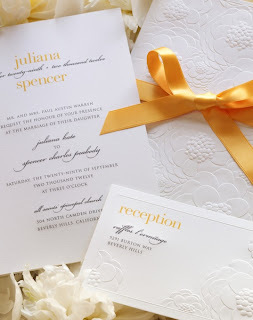 It's reminiscent of the saffron bow on our Vera Wang Embossed Zinnia Wedding Folder Invitation. 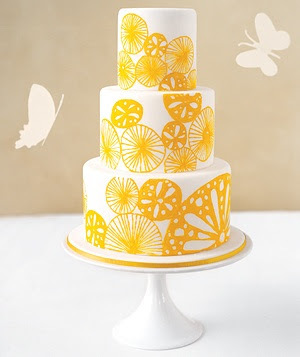 This golden color is "much like a radiant sunset on a brisk autumn evening," says Pantone. We love this color palette of warmth that is celebrated from citrusy summer days right through to the glowing eves of autumn. And, here in New England... our winters can be challenging, so we hold on to this golden glow as long as we can! 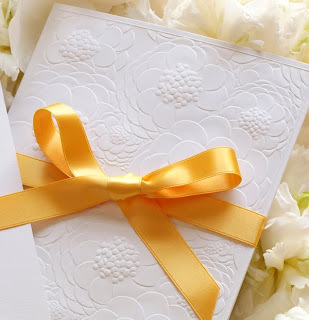 Blooms are blind-embossed all over the front of our Zinnia Invitation Folder that opens to the personalized wedding invitation printed on the inside panel—all tied together with saffron gold satin! Matching reception cards, response cards, and personalized couples stationery available, too.